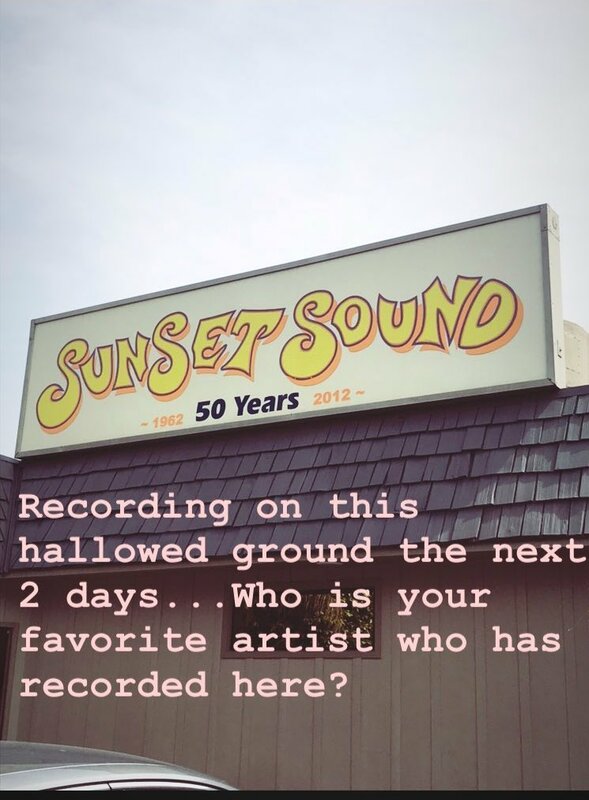 Jacob is recording where Haley recorded WTS? Any idea what he's recording? Dean Delray was apparently a musician turned comic.... Bon Scott was the first lead singer for AC/DC. 2/2 Dina LaPolt, (@dinalapolt) brought this issue to my attention years ago & has been my partner in copyright reform. We have spent years advocating and fighting for this. Scott recorded audio from several PMJ particulars including Haley for his upcoming book about his PMJ experience. I think he's also had them play the parts of people in the book who are not part of PMJ. For example, his old landlord. Just arrived in Europe! Pumped to be a special guest artist on @DaveKozMusic’s jazz cruise again this year. Can’t wait to jam throughout Scandinavia and the Baltic Sea for the next two weeks. (05-09-2018, 02:17 PM)Tusk Wrote: Scott recorded audio from several PMJ particulars including Haley for his upcoming book about his PMJ experience.